Ahead of the planned official announcement later today in just over 3 hours, when publisher Konami is expected to announce the highly anticipated Metal Gear Solid 5 The Phantom Pain release date. An intrepid NeoGAF user has come across a couple of video interviews with Hideo Kojima that have been recorded and stored over on the IGN website. 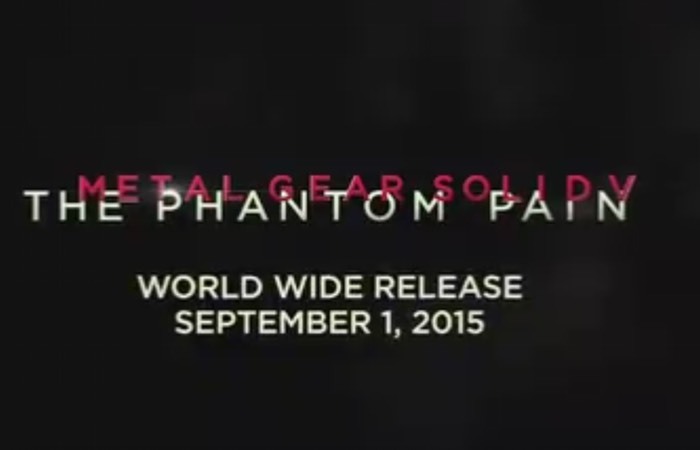 Unfortunately for Konami they also revealed the Metal Gear Solid 5 The Phantom Pain release date announcing that the game will be available worldwide on September 1st, 2015. 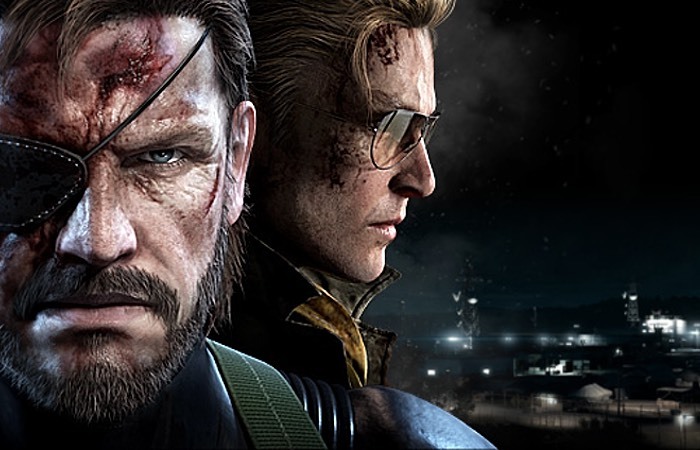 For more information on the new Metal Gear Solid 5 The Phantom Pain release date jump over to the Metal Gear Solid website website for details via the link below.